A Ram truck will always be there to get the job done. When the work has piled up, and there’s too much to do, a Ram will be there to get you through. Ram trucks have hauled some heavy loads over the years, and the latest trucks from Ram can haul more than ever before. Whether you are looking for a 1500. 2500, or 3500, you can be sure that Ram has the perfect tool for the job, and the right machine to haul all of your fun toys. 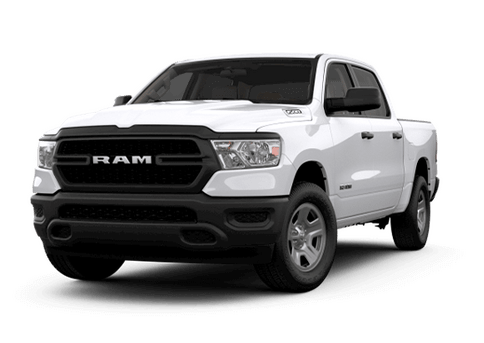 Whether you need a truck for work or for pleasure, you can find the right Ram truck at Payne Rio Chrysler, Dodge, Jeep, RAM. Jeep has real history. 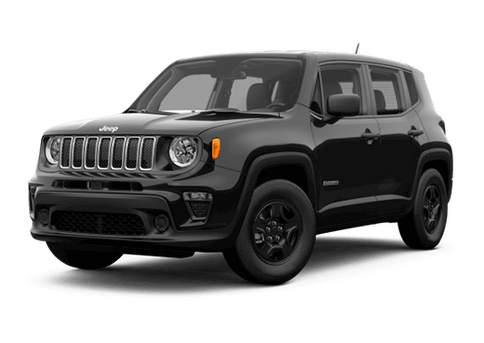 The SUVs within the Jeep lineup hold true to their name. They are there for sport. They are there for utility. They are there for the open trail or whatever you have to throw at them. 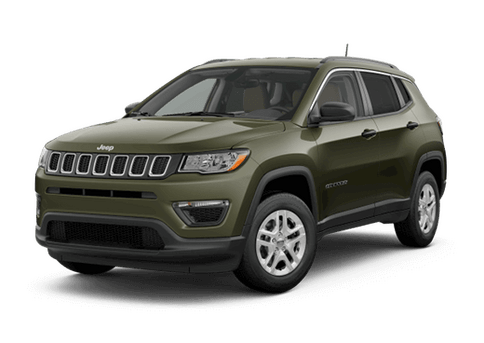 From the Wrangler to the Grand Cherokee, these SUVs and crossovers were designed to make it through the toughest terrains, the harshest road conditions, and still be comfortable enough to take to the store and get your kids to school. 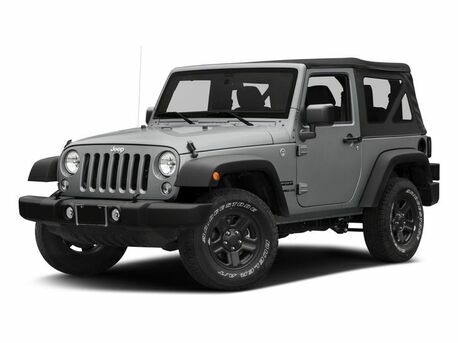 Jeep is something more than a vehicle brand. 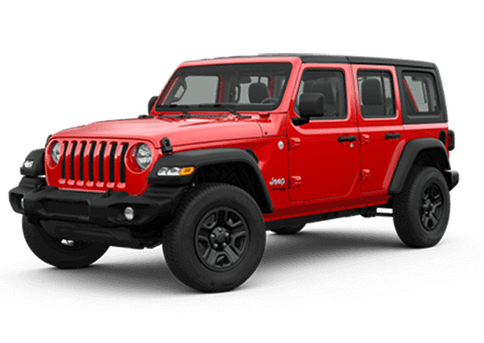 Jeep is a lifestyle, and at Payne Rio Chrysler, Dodge, Jeep, RAM, we are proud to provide that lifestyle to our customers. Dodge is powerful, Dodge is unique, Dodge has muscle. 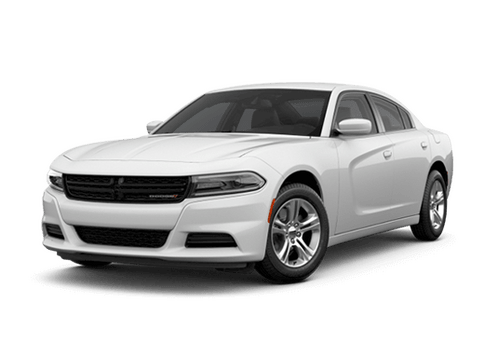 With the full lineup from Dodge, you are able to find a car that suits your style. 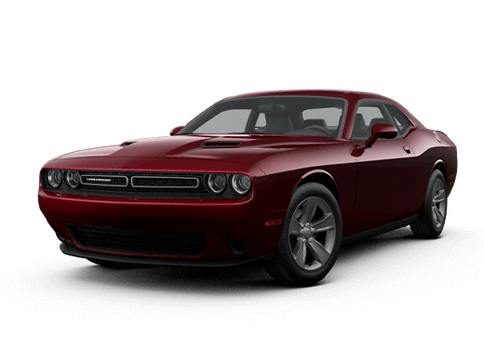 Whether you hunger for the retro American styling of the Challenger or want the bold aggressive look of the Charger, Dodge is sure to have something to suit your lifestyle. 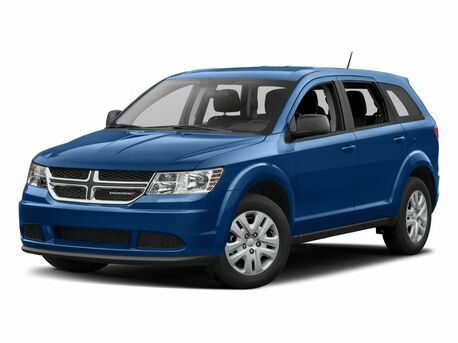 Dodge also has a minivan and two impressive SUVs with the Grand Caravan, Journey, and Durango. 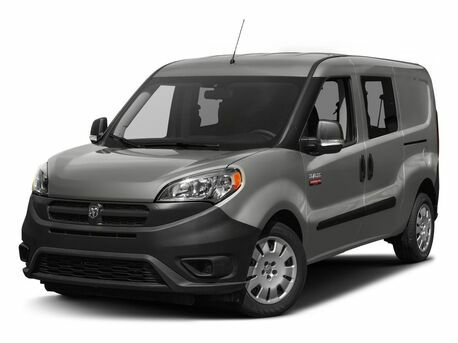 They each take the same bold styling cues that has made Dodge the impressive brand that it is today. 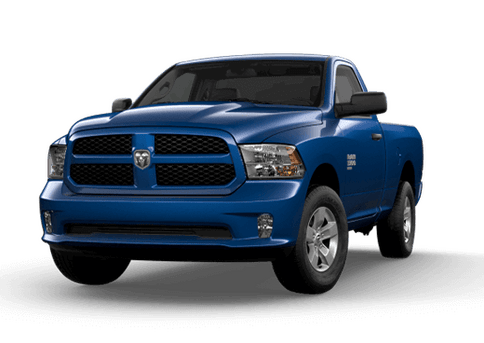 Find your ideal Dodge at Payne Rio Chrysler, Dodge, Jeep, RAM today! When you want to ride in class and style, when you want a touch of luxury, you want a Chrysler. 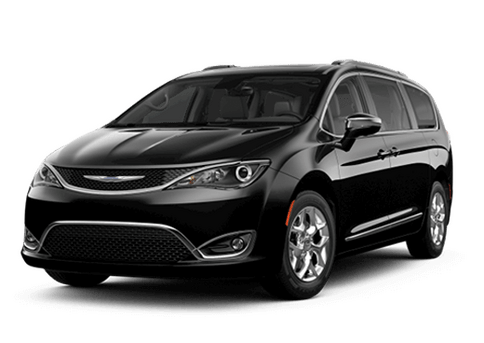 Whether you are looking for the perfect four-door sedan with the 200 or 300, or if you need the innovative and new Pacifica for your family, Chrysler has your solution. Look to the Chrysler line-up to see some of the most stylish and elegant car designs to ever come out of an American auto manufacturer. 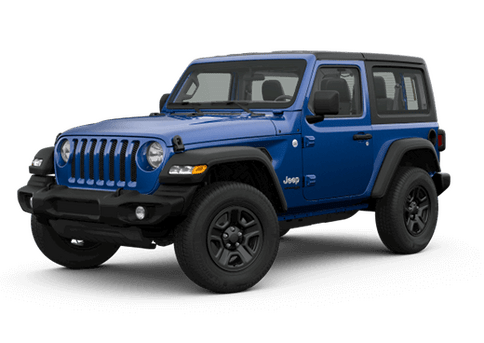 You can drive one today at Payne Rio Chrysler, Dodge, Jeep, RAM. 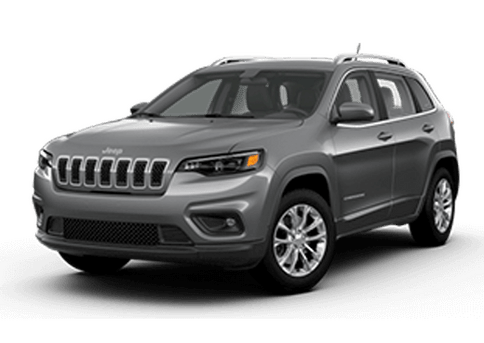 We have a full Chrysler line up, and we love showing off everything that these cars and minivans have to offer. 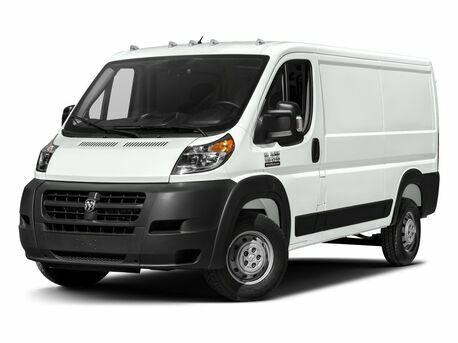 Why Choose Payne Rio Chrysler, Dodge, Jeep, RAM? 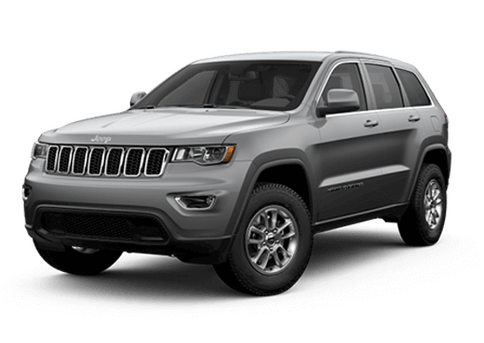 Welcome to Payne Rio Chrysler, Dodge, Jeep, RAM, your one-stop-shop for everything Chrysler, Jeep, Dodge, and RAM in Rio Grande City. Whether you are exploring your new or used vehicle options or you require vehicle maintenance or repairs, our team is here to help you out. As we like to say, you don’t have to travel to get a great car—we are right next door! Our convenient location in Rio Grande City makes us easily accessible to drivers across Southern Texas, including Mission, Edinburg, and Starr County. 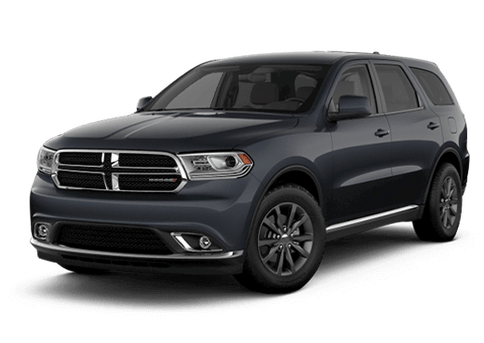 If you would like to learn more about what we have to offer at Payne Rio Chrysler, Dodge, Jeep, RAM, we encourage you to have a look around. Then, when you’re ready to take the next step, you can get in touch with our exceptional team. We look forward to working with you!